These Limited Collector Edition hardbacks on sale NOW! A new LOCH Sequel brings Zachary Wallace to a mysterious lake situated in a crater atop a caldera in South China/North Korea after a series of monster sightings. 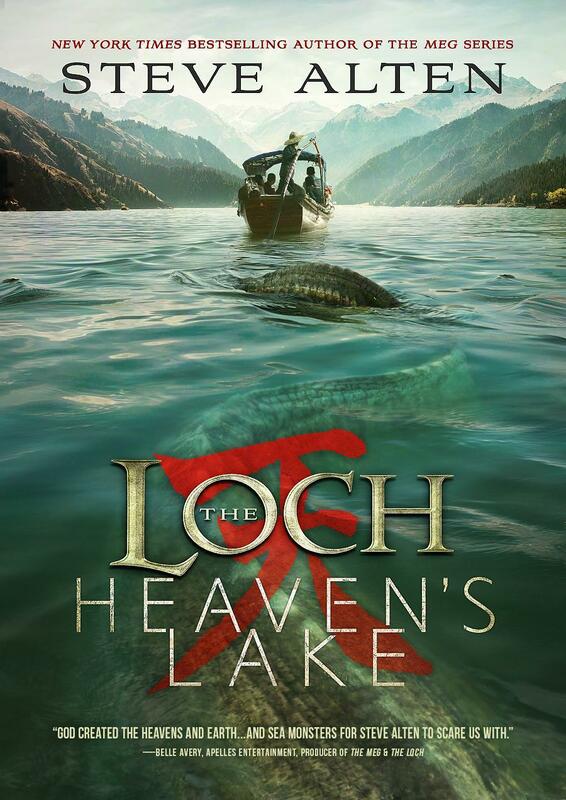 The LOCH: Heaven's Lake will be collector’s items from Day 1. These first edition hardbacks will NOT be sold in stores or at Amazon.com and we will only print what is pre-sold. For those who miss the boat, there will be an ebook… or there will be copies being offered online by LOCH SQUAD members who purchase multiple copies to be sold at inflated prices.